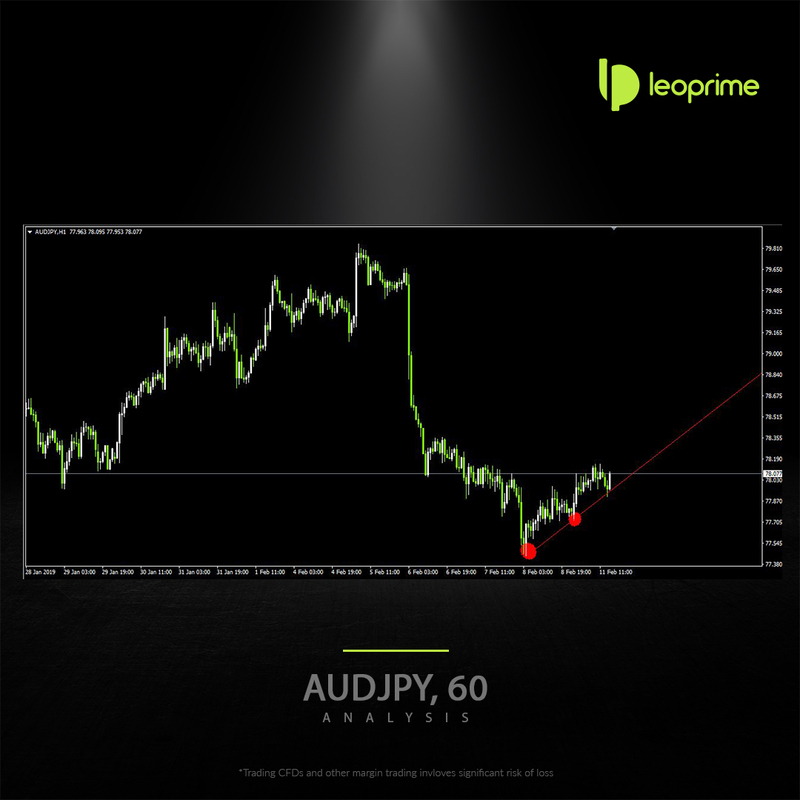 After a strong bearish movement last week, AUDJPY is expected to flip its trend upside today, forming a Double bottom at January end low 77.500. 1Hr Time Frame expecting the confirmation for the bullish turnover at the short term trendline. Further north side movement is expected targeting the strong support turned resistance at 78.800.